Absolutely nothing to report today. A complete day off from the expedition so I’ve put a compilation of snippets from the first 2 weeks in the daily video. 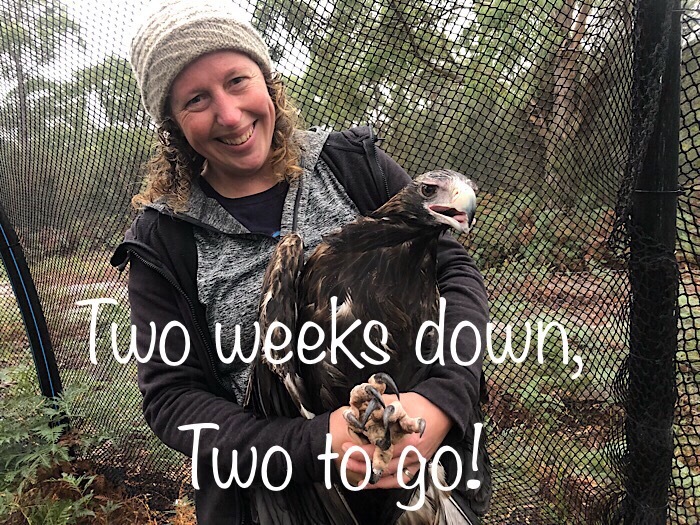 Tomorrow James and and I are back on the search for his tagged eagles as we head towards the north east of Tasmania on the trail of a very lazy bird. Then we’ll be flying over to Cape Barren Island, checking out a wind farm and finishing the week along the far north west coast of Tassie. What is your favourite Tasmanian animal and why? What would you do an expedition rest day?